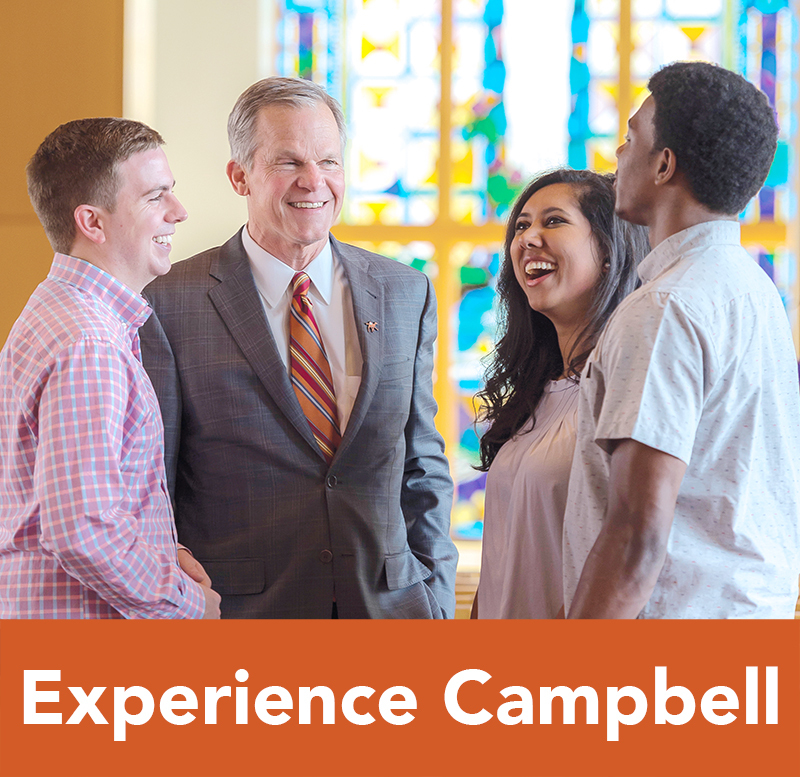 Visitation Days are great opportunities to experience Campbell University and learn more about our beautiful campus. During Visitation Days, students and their guests will be able to meet with representatives from both academic and non-academic departments. 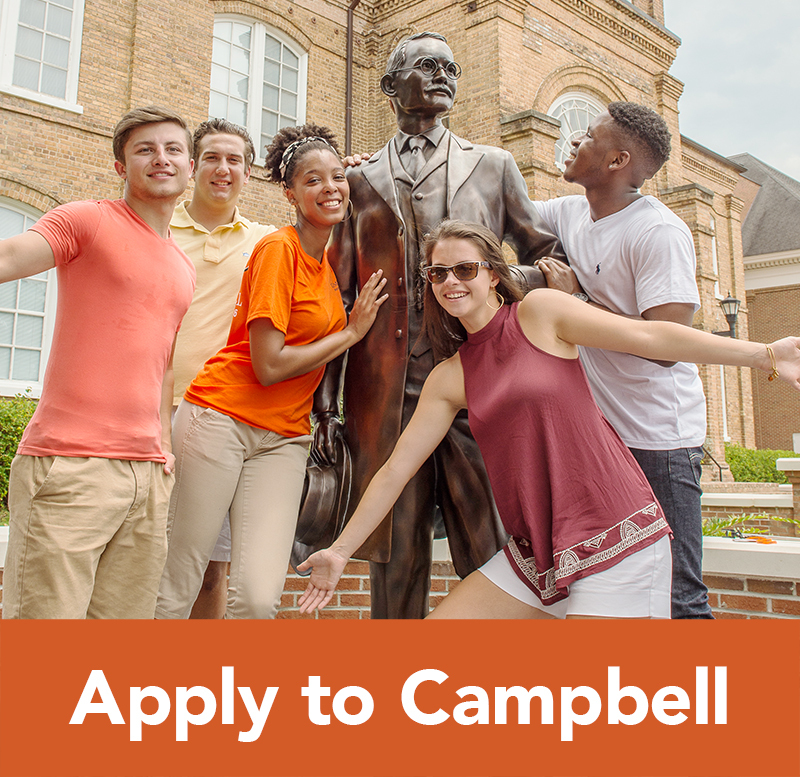 Visiting during this time also gives you the chance to meet and become friends with other students who are interested in attending Campbell. 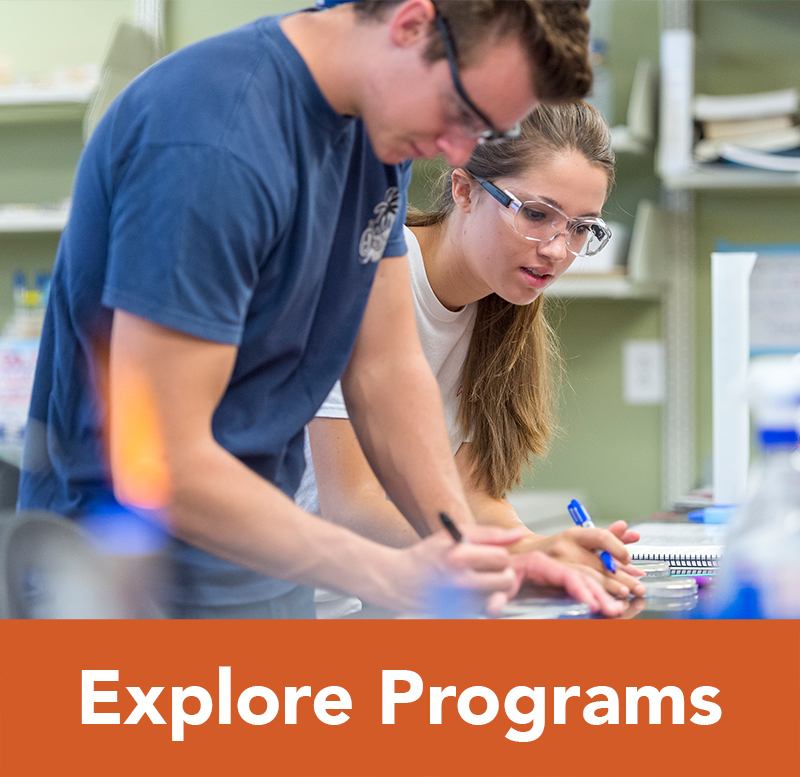 Visitation Days include a campus tour and lunch. 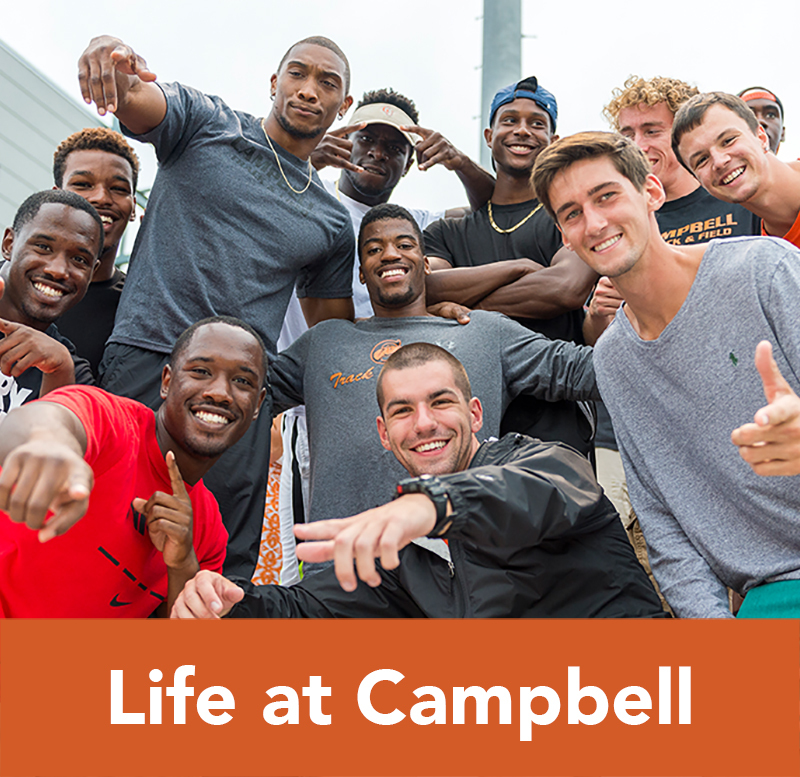 You will have the opportunity to view dorm rooms, as well. There are currently no Visitation Days | Undergraduate events scheduled. 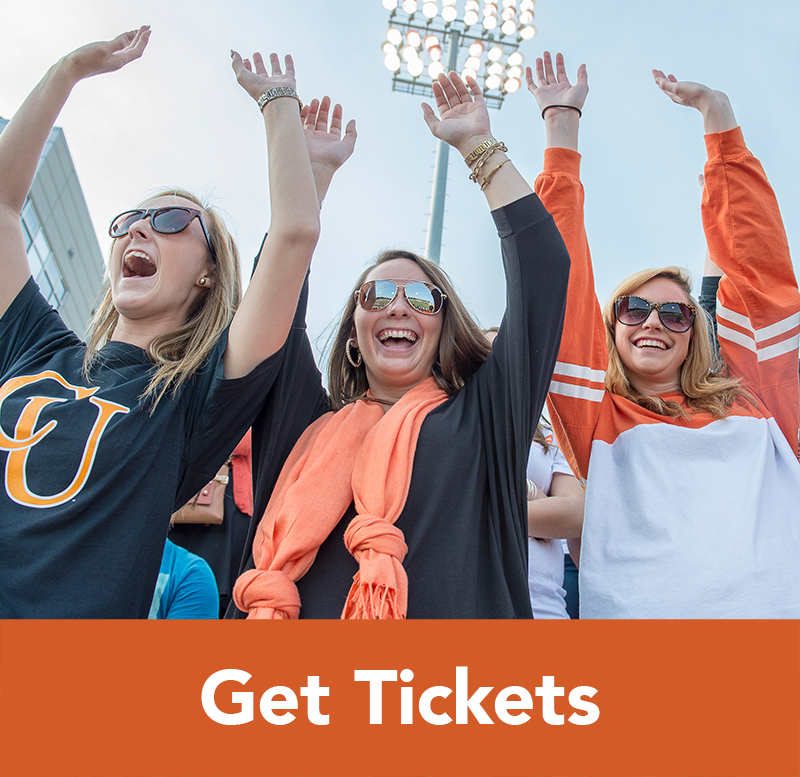 See all University events.